After the monumental success of Stephen King’s It, it’s no surprise that another King title is heading to the big screen: According to The Wrap, a sequel to the horrific masterpiece The Shining titled Doctor Sleep is officially in the works. 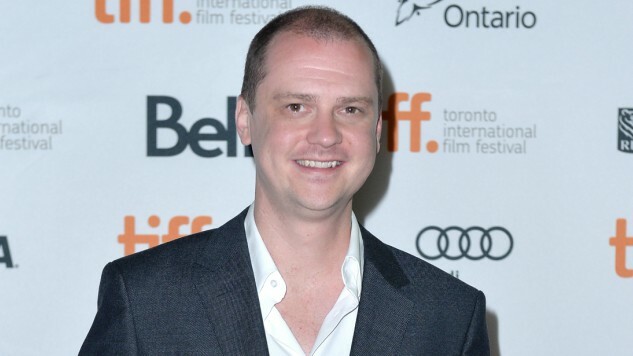 Horror veteran director Mike Flanagan—whose recent credits include last year’s Netflix film Gerald’s Game with Bruce Greenwood and Carla Gugino, terrifying thriller Hush and the 2013 film Oculus—will direct the sequel. Doctor Sleep, published in 2013, follows The Shining’s all-grown-up Danny Torrance, who suffers from PTSD and battles alcohol addiction after his experience at the Overlook Hotel in his childhood. Danny still has his shining ability, as presented in the first story, and an opportunity comes knocking on his door. He is given a chance to help a tormented girl with his shining ability, and possibly confront and defeat his own demons in the process. The film is being developed through Warner Bros., much like last year’s It. The studio is hoping to bank off of the recent success of lower-budget horror films, much like the surprising box-office smash hit Happy Death Day. There’s no news yet on casting notices but more is to be expected soon. For horror and King fans alike, this is going to be something to check out. We can’t wait for Danny to “come play with us” once more.